we eat. happy. : raw "caramel" dip. 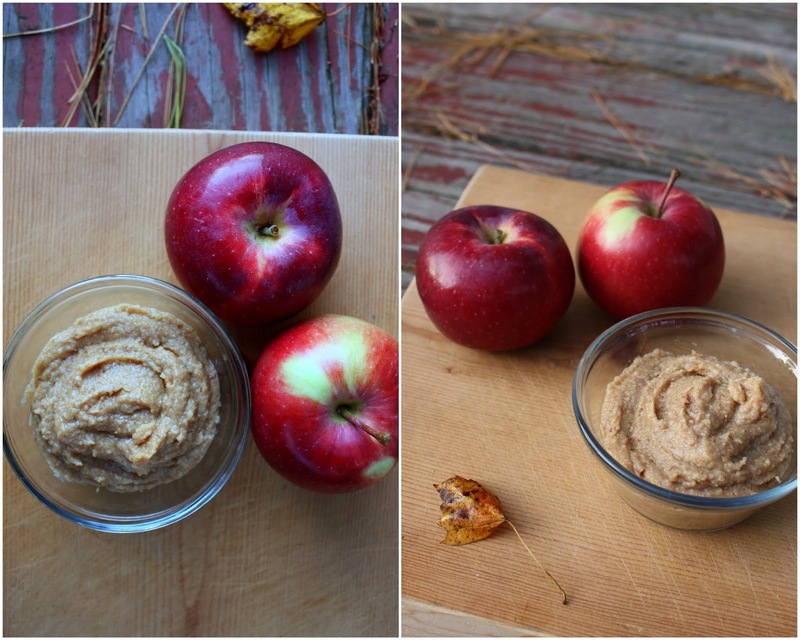 This sweet snack perfectly compliments slices of freshly cut apple slices. Since it is that time of year, this is a great treat to bring to work for an afternoon pick-me up. My work buddies spread this on "corn crisps" and on hunks of banana--so it can be versatile and not strictly for apple slices. This recipe is as easy as putting the ingredients in a blender or food processor--and voila! A healthy, autumn treat. To make the dip, drain and rinse the cashews then place them into a blender or food processor along with the dates, honey, 1/4 cup of the almond milk, vanilla, & salt. Blend until ultra smooth, scraping down the sides if needed. Add more milk, to get the creamy consistency you desire. Scoop into a small bowl and serve with sliced fresh apples.